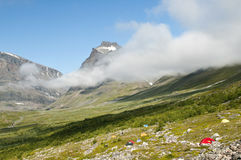 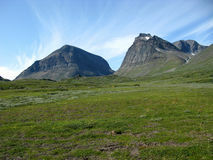 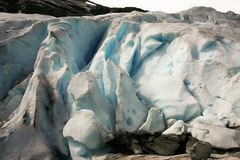 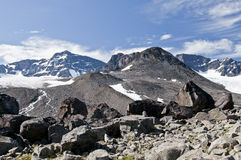 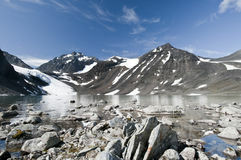 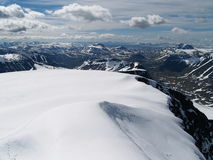 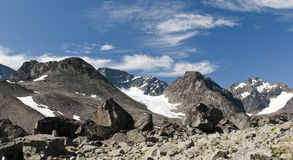 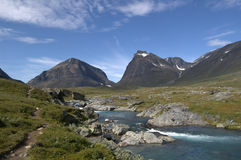 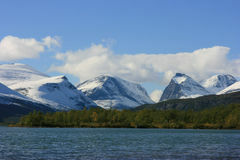 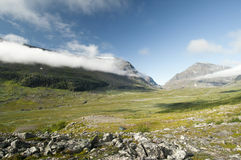 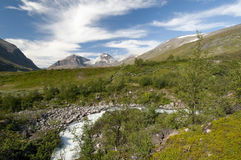 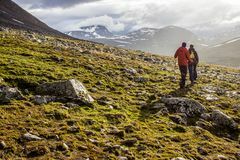 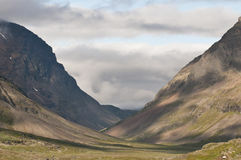 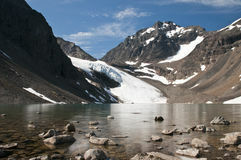 Kebnekaise National Park. 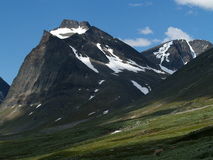 Mountain, scandinavian. 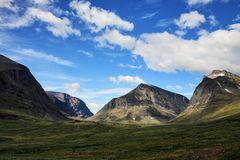 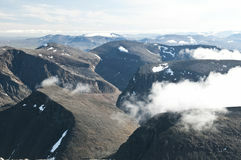 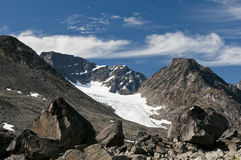 View over mountains in Kebnekaise National Park in Sweden. 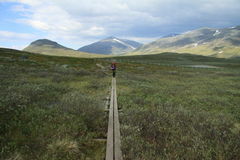 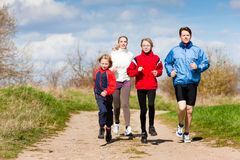 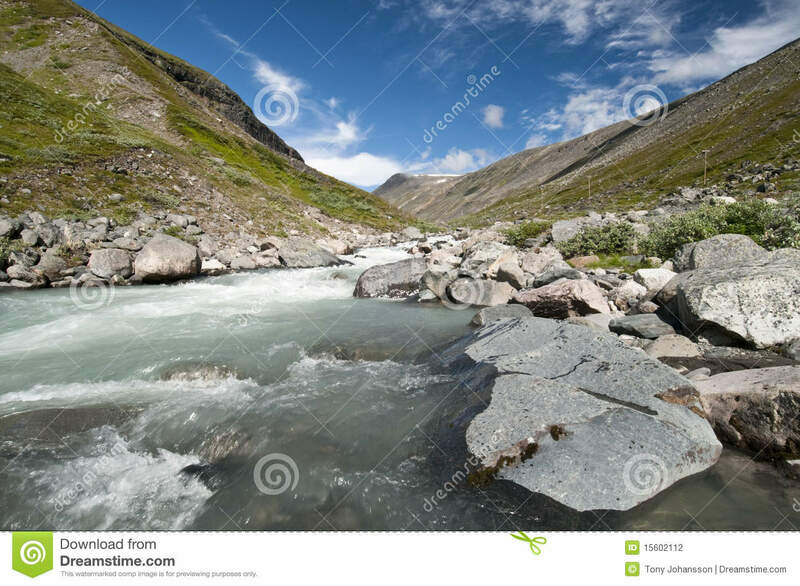 This is the track that is going to Tarfala.